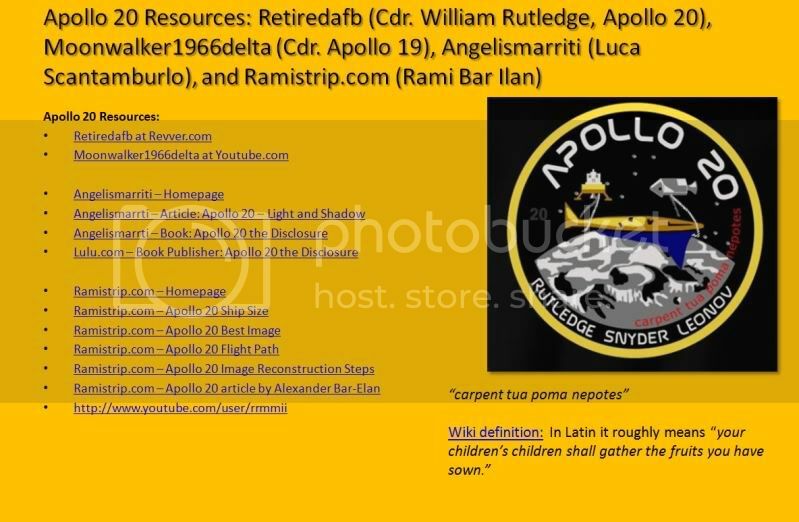 Real footage above and below, imaged by many official NASA Apollo Missions and some that are "Unofficial" . 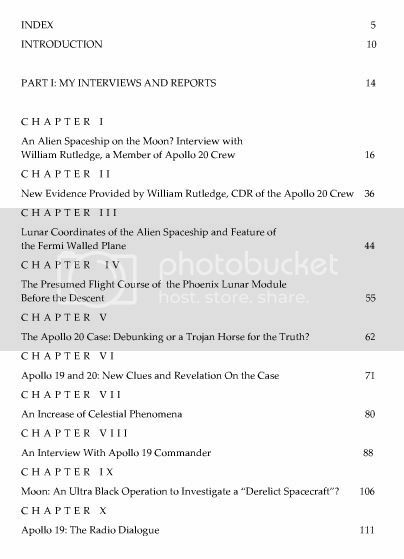 . .
From the official Apollo 15 image index and 2 images taken by apollo 15 . . . The coordinates of the massive ship are known. 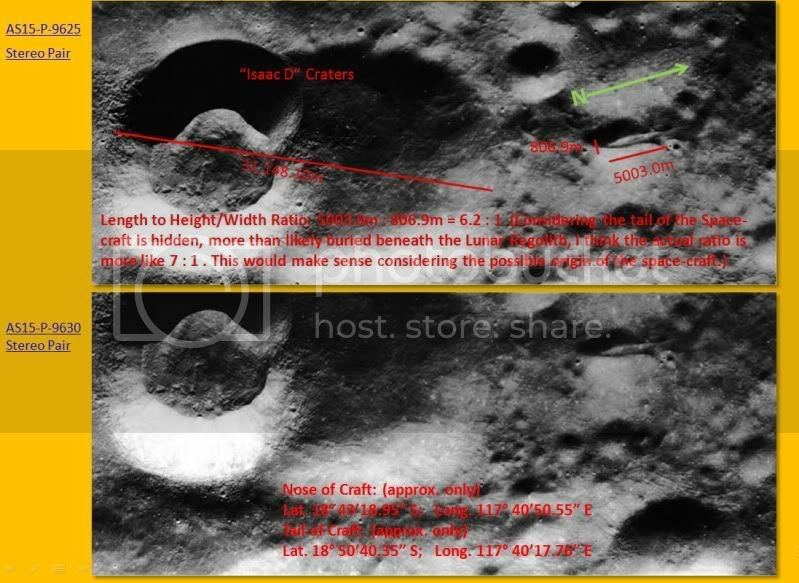 With this information we can then plot the diameter of "Isaac D" Craters onto the panoramic images taken during Apollo 15 for accurate scale to determine the actual size of the massive ship. It is bigger than I originally thought . . .
Well, how big is it? Here is an idea to its size compared to NY City . . .
What is it? And who made this massive craft? 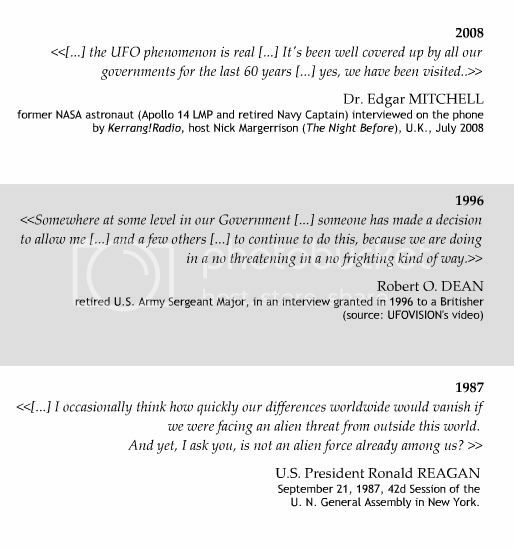 My hypothesis is, I think it is from Intra-terrestrials, Nephalim, from Man's hidden past. You have to read your Bible, the Book of Genesis, and the Book of Enoch to understand this hidden history. Fallen Angels mated with beautiful Earthly women, and had off-spring called Nephalim. They were big, strong, very intelligent and were the combination of the worst of the Fallen Angels, and the worst of Mankind. They were a hybrid species that wasn't supposed to be. The Bible has a lot to say about the Giants, the Nephalim. It is why GOD had to wipe them all out with a massive global flood. But the Bible also says they continued to live on after the flood. Not all of them were destroyed. Could it be that they also built an Ark and escaped off World? They had the intelligence of Angels, the Fallen Angels, whom by the way taught man all kinds of forbidden knowledge, such as War. 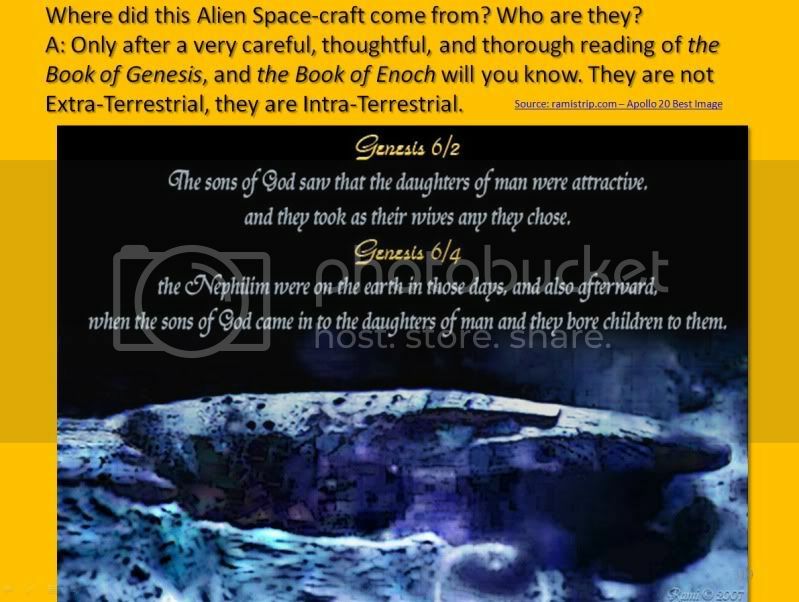 The Book of Enoch goes into all of this in detail . . . Here are great resources. I'll put up the clickable links later when I have more time. 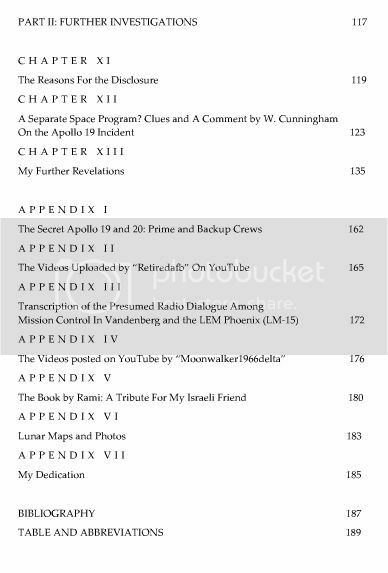 Luca's new book regarding everything concerning Apollo 20. I haven't read it yet, but know the story very well. 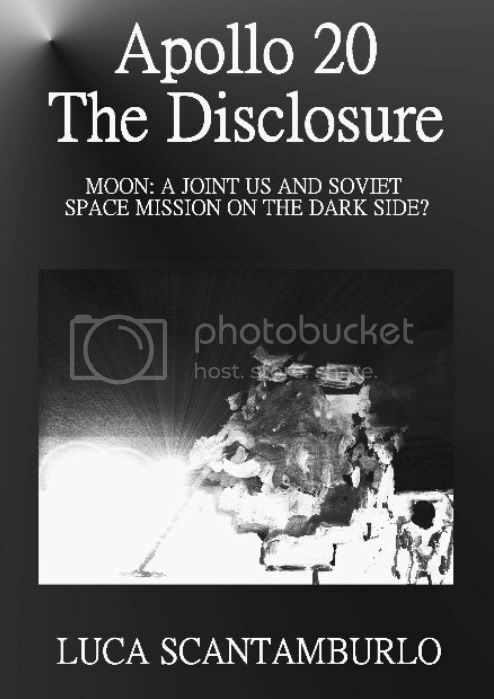 He has put in new information into the book not available on his website. Looks like a good read . 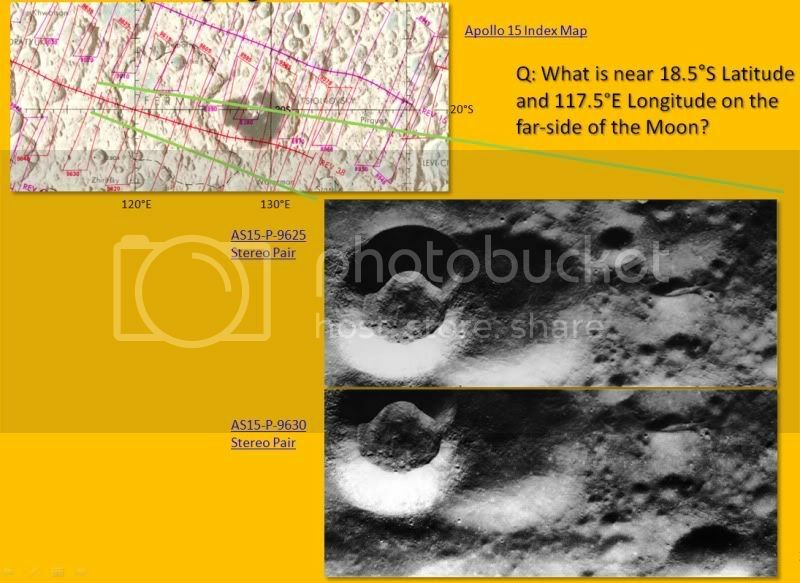 . .
No matter what you think about all of this, NASA could easily confirm it or refute it if they just release all the high-resolution LRO imagery that they now are bound to have. 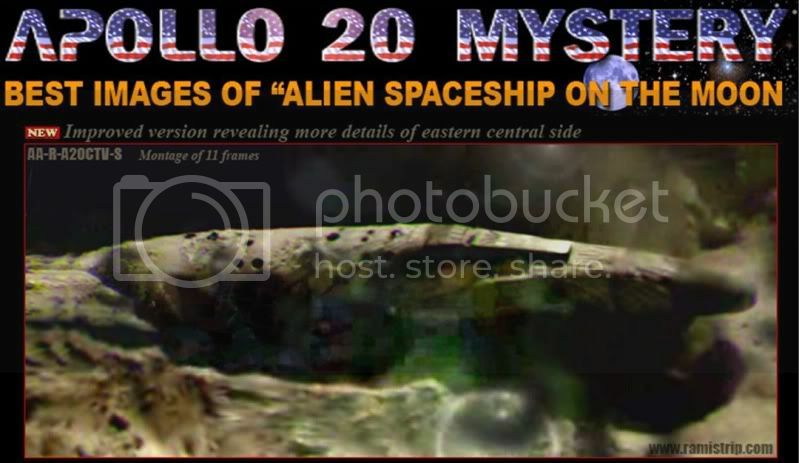 They probably have enough imagery now of this site in very high resolution to view the craft from multiple 3D perspectives. 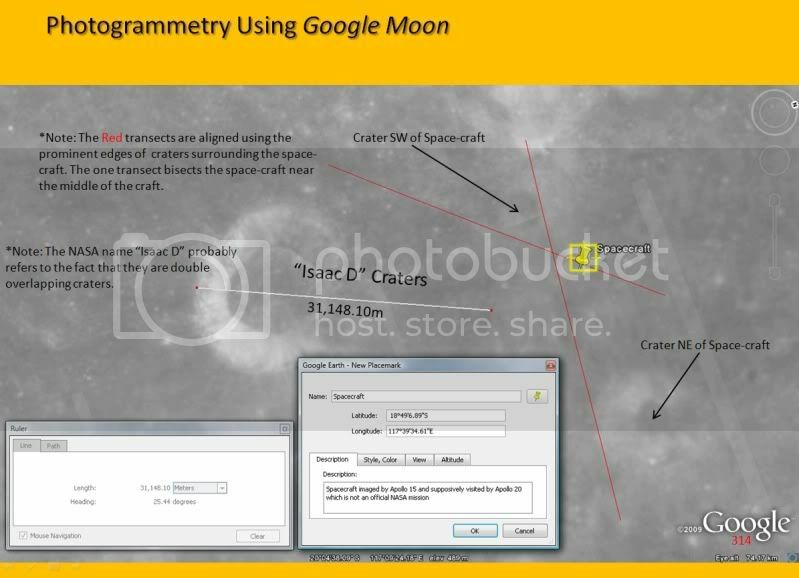 NASA needs to release all the LRO imagery they have taken. This imagery database is ours. We paid for it with our tax dollars. NASA should release all of it through a searchable Lat./Long. on-line database. We need to do this. 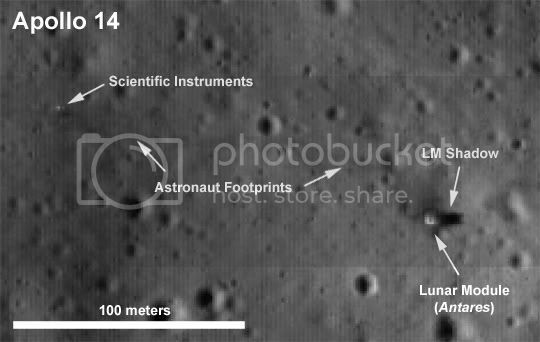 If NASA can do the following with all the Apollo landing sites, and they can, including finding Soviet Moon-rovers, then they can easily do so with this site supposively explored by Apollo 20 on the backside of the Moon. 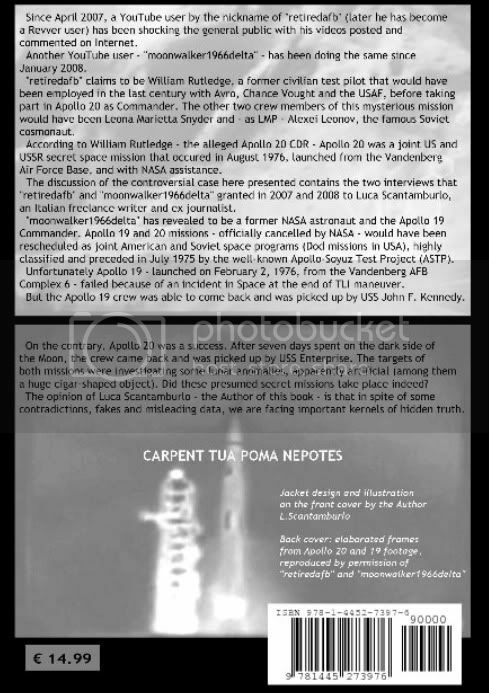 No matter how you feel about this knowledge, this evidence, you have to admit it is pretty interesting, no matter whether you believe it or not. Once again, NASA can say "Yea" or "Nay" with the snap of their fingers. Why don't they? Adding the links here also . . .